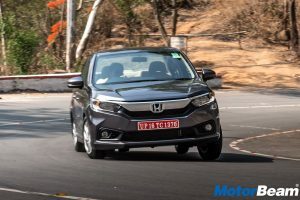 The mid-size luxury sedan space in India has multiple options these days and recently witnessed a game changer product i.e. 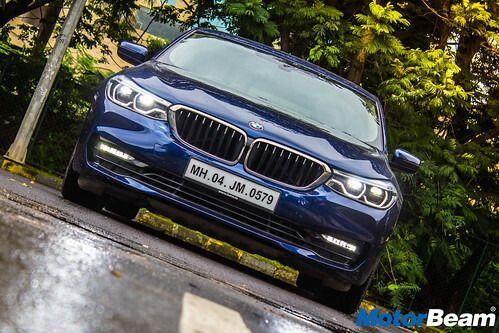 the Mercedes E-Class LWB and BMW started feeling the heat. 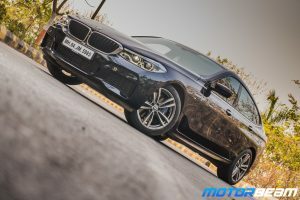 The carmaker could have introduced a roomier version of the 5-Series but doing so would have given the 5-Series a different image and character altogether. 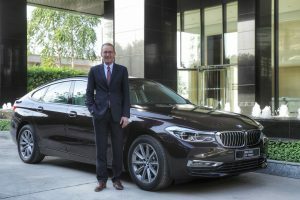 With the launch of the 6-Series GT, the Bavaria-based automaker has probably got the right recipe for the Indian market. 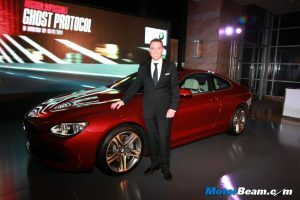 But the question is does the new 6-Series GT excite like a Bimmer should? 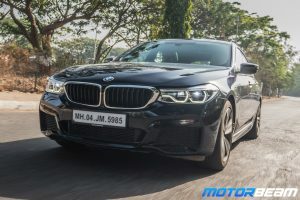 Exteriors – From the front, the 6-Series GT is more or less similar to the 5-Series and even the 3-Series to some extent and that’s no bad thing. While the chrome surrounds on the signature kidney grille add a classy look, the muscular hood and the adaptive LED headlights with the corona ring LED DRLs add a hint of sportiness and aggression respectively to the front fascia. Move on to the side and things get interesting. The first thing that catches your attention is the sloping roofline and a hat tip to BMW for executing the rear so beautifully. 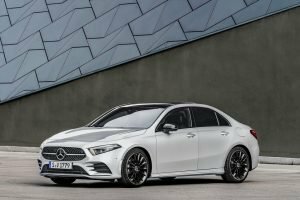 The liftback runs on 18-inch wheels which look a tad bit small on such a massive car but the German automaker has a reason for doing so (more on this later). 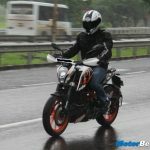 At the rear, you get LED tail-lights with 3D effect and twin rounded exhaust tips. 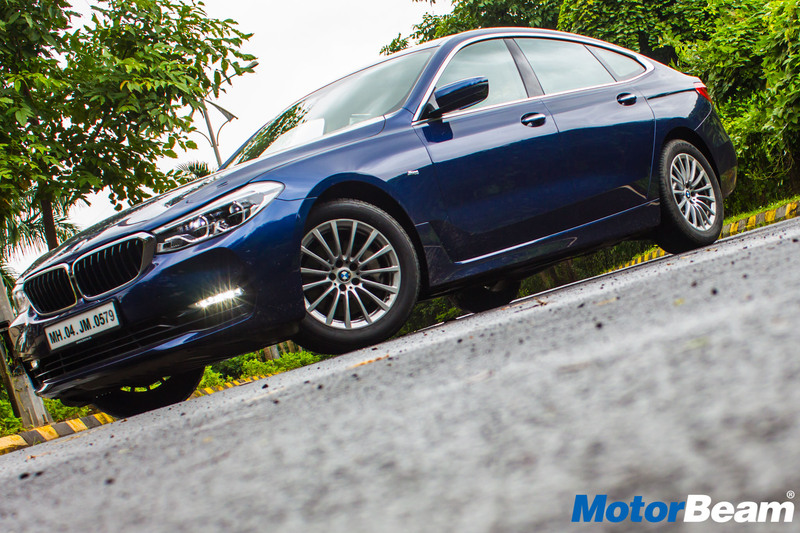 Overall, the 6-Series GT is a handsome-looking vehicle with a lot of appeal. 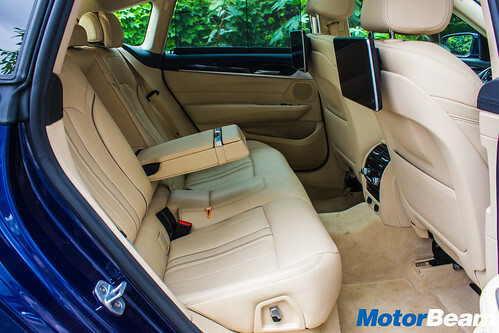 Interiors – On the inside, things are typical BMW. 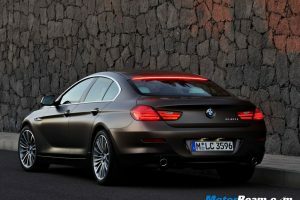 The cabin design will again, remind you of the 5-Series but the 6-Series GT gets more plusher tan leather upholstery. That’s not all, you also get dark wood brushed aluminium inserts on the dashboard and justifying the premium price tag are a couple of features that are exclusive to the back seat like entertainment screens, reclining seat (by 9-degrees) and electric window blinds. 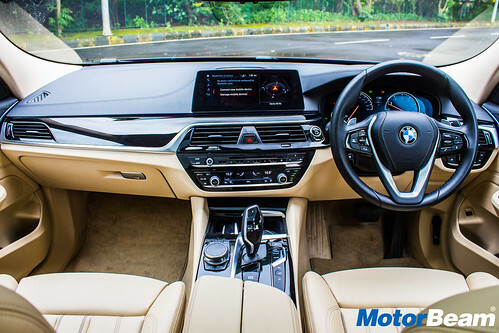 In terms of features, there is a 10.25-inch iDrive touchscreen infotainment system with Apple CarPlay and gesture controls, fully digital instrument console, panoramic sunroof, 4-zone climate control, BMW Display Key, driver’s seat memory function and adaptive air suspension. However, there are a couple of features missing in this Luxury Line trim. While you do get the extravagant Display Key, there is no remote parking facility as seen in the 5. Wireless charging, auto parking assist and a 360-degree camera are also being skimped. 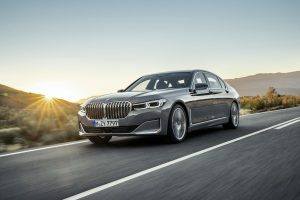 That said, the USP of the 6-Series GT is the amount of space it offers in the rear seat and we’re happy to report that there’s acres of space (legroom) all thanks to the 3070 mm wheelbase (which is 95 mm longer than the 5-Series’ wheelbase). The front seats offer good support but come with limited adjustability. 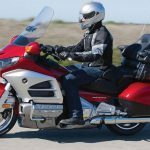 The rear seat too is comfortable and considering the sloping roofline, headroom is adequate and there’s decent under-thigh support as well. The headrests get soft pillows so that you snooze faster after that boring board meeting. While the rear sloping windscreen has limited visibility, the 610-litres boot space, on paper, is large enough but the space saver tyre eats into a considerable amount of that space. Nonetheless, the rear seat comfort is not as plush as in the Mercedes E-Class but it’s a tremendous improvement over the 5-Series.